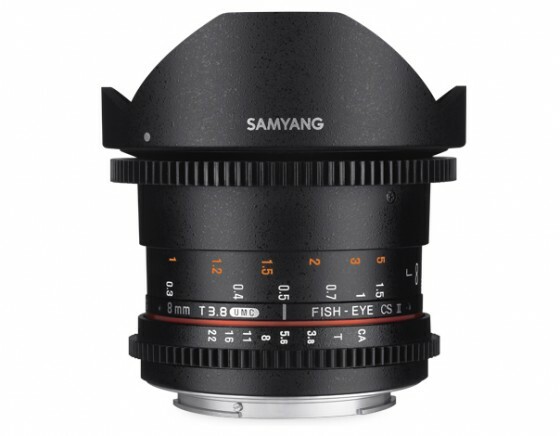 Samyang Optics Company Limited is a Korean company founded in 1972, manufacturing optical equipment, CCTV and photographic accessories. 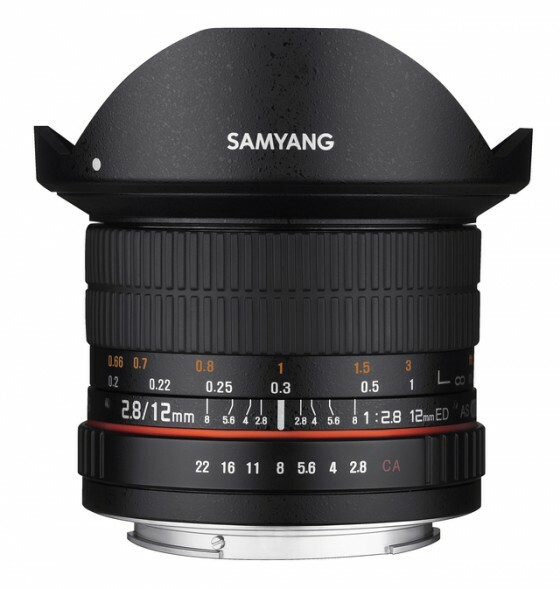 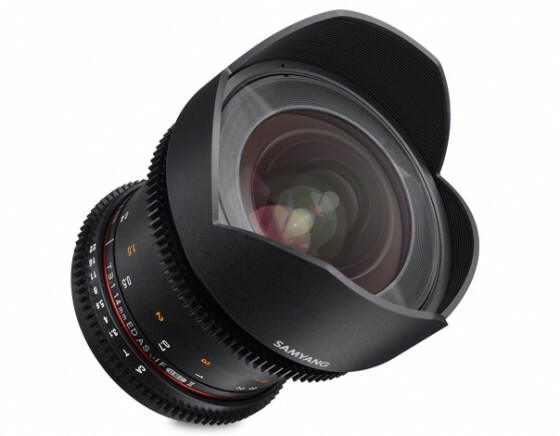 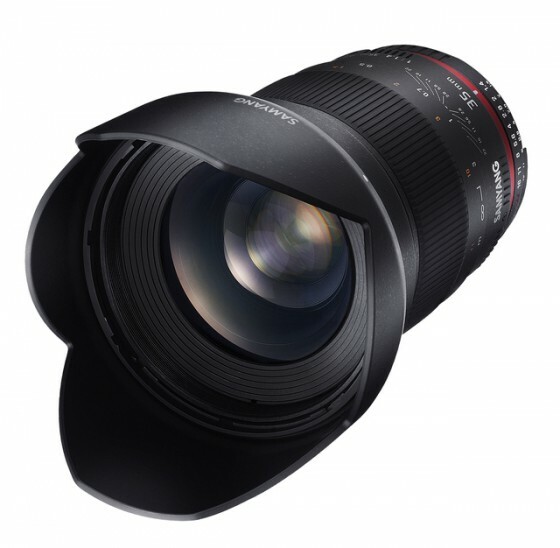 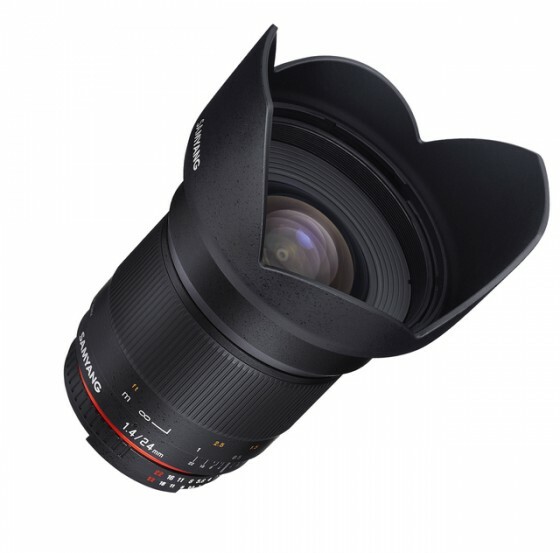 All Samyang lenses are produced in the company’s plant in Masan, South Korea. 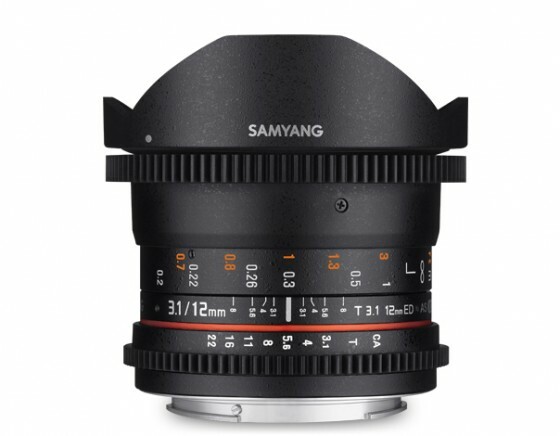 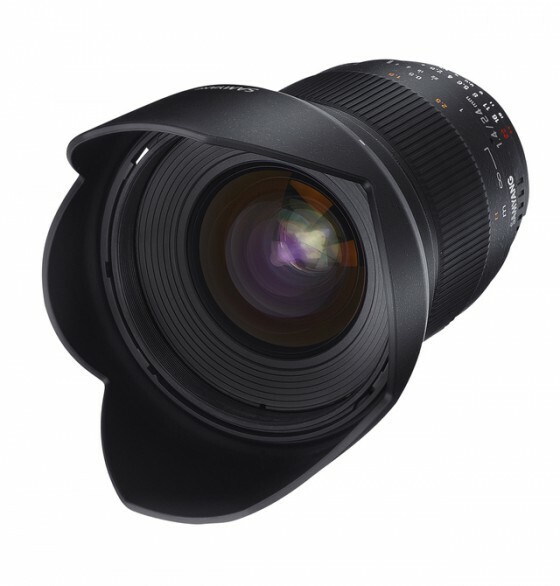 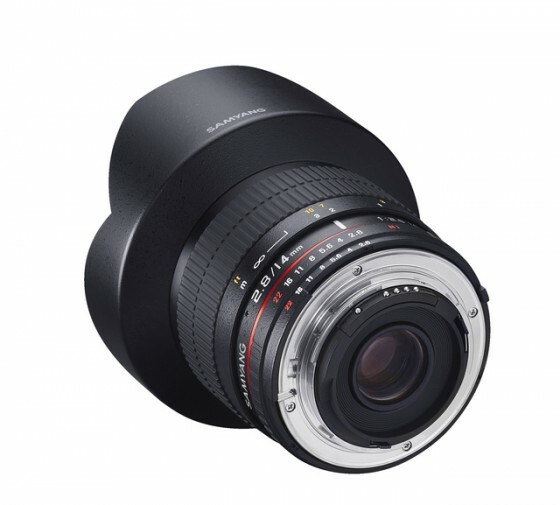 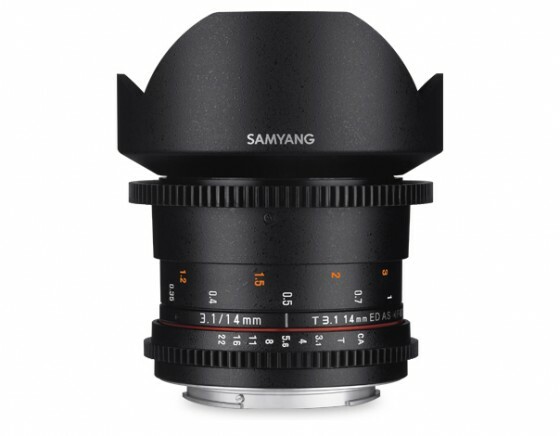 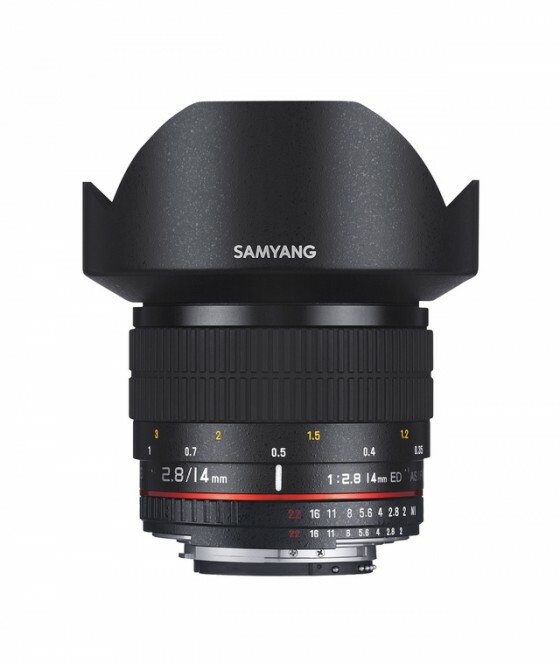 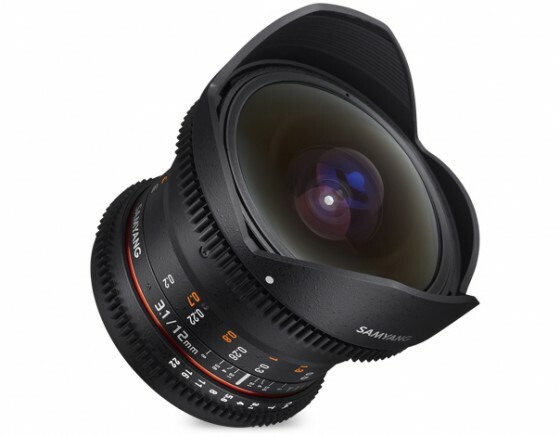 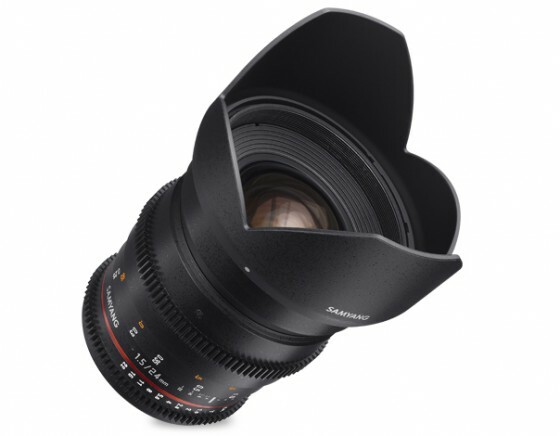 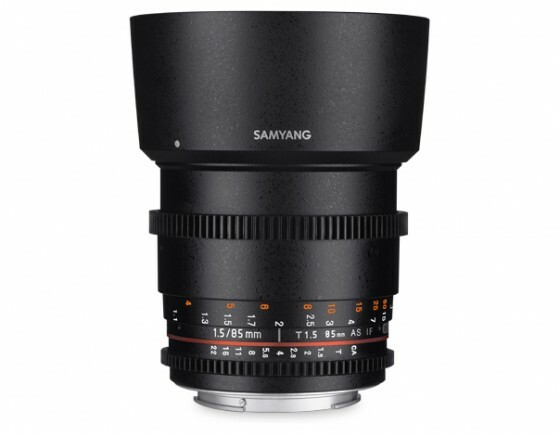 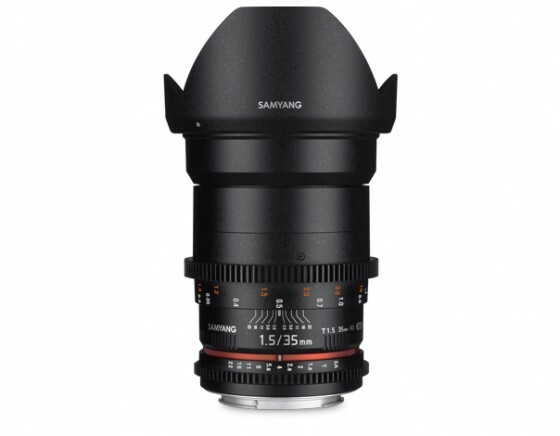 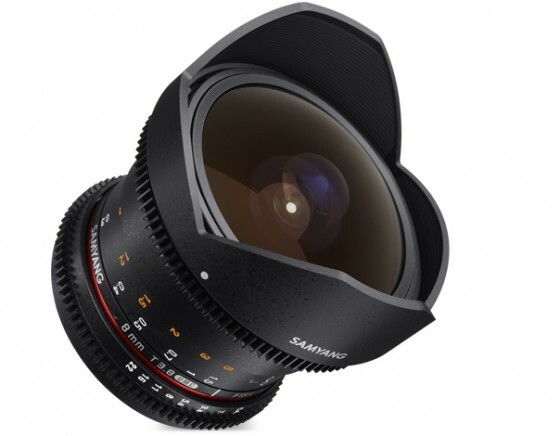 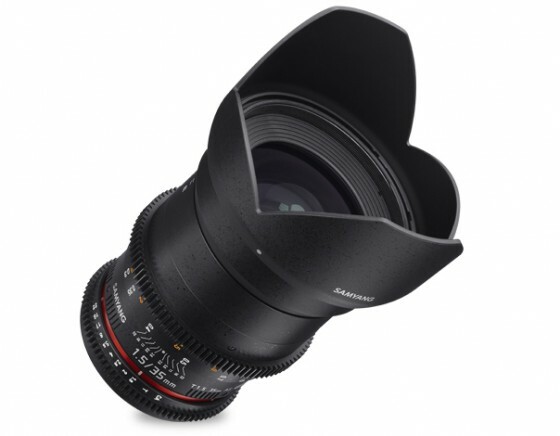 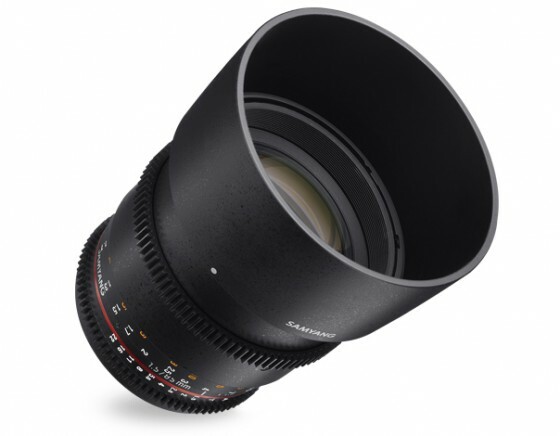 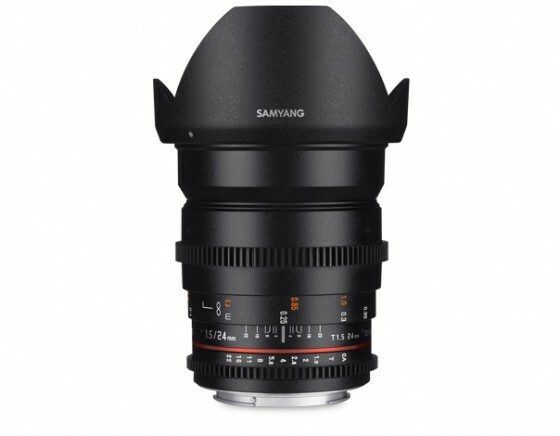 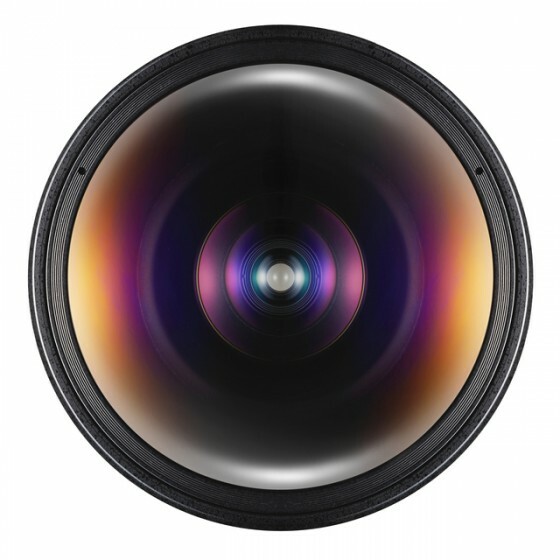 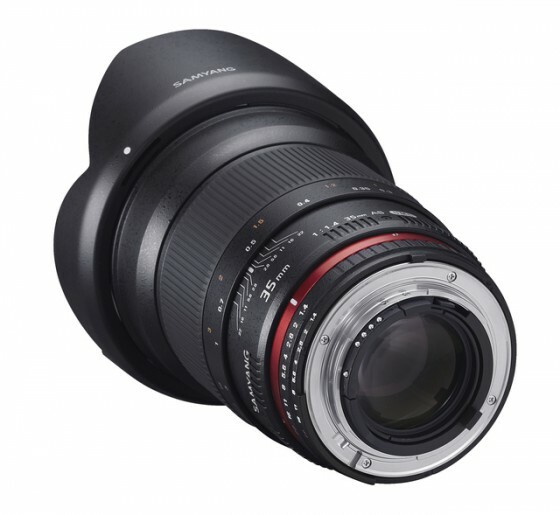 Samyang is known for producing varifocal and monofocal lenses, autoiris and fixed iris lenses, interchangeable lenses that are compatible with the cameras produced by other companies.